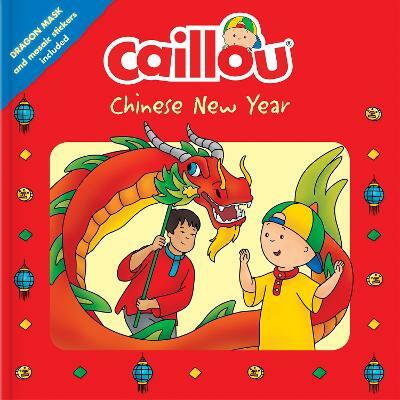 Sarah invites Caillou to her house to see how the Chinese New Year is celebrated. There, Caillou helps to hang posters with traditional Chinese characters on it, discovers the tradition of cleaning the house from top to bottom, and is given a red envelope with a New Year coin. The following day, Sarah and her family invite Caillou to go to Chinatown, where Caillou enjoys tasting special dishes in a Chinese restaurant and even gets to meet a real Chinese New Year dragon! The book includes a cutout dragon mask so you too can join in the celebration. 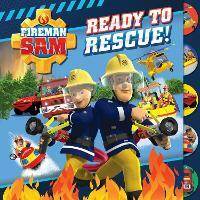 Adapted from the popular television series, the books in the Playtime series show Caillou discovering the world around him as he moves toward a greater understanding of his environment. 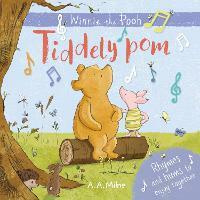 Each title includes an extra element, such as stickers or a poster.